I'm flying to Kuala Lumpur today for a 2 week vacation. Wheeee....! Yup, two years in a row, that's how much I love it loved shopping there. But before I go I wanted to do this Giveaway, as promised. It is open internationally, so everyone come try your luck! I paired two and two together in a way that both winners get a red shade and my favorite Satin finish. "Thank you all for taking part in this Giveaway and I wish you the best of luck! :)"
voooooo....I am all set for it..though i follow u every where and that you tube thing was funny !!! Sorry I am unable to post the lipstick image now, for some silly technical reason, but will do so late tonight. 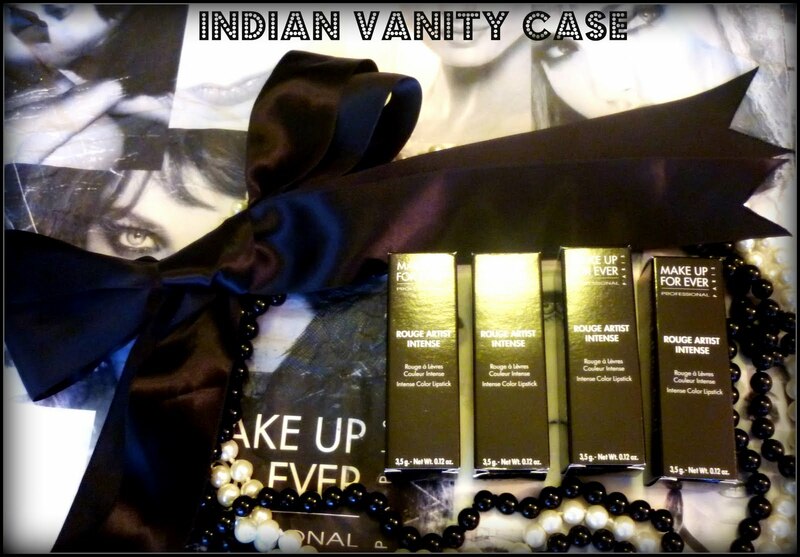 Pls chk the link then.. Thks for the giveaway! Have a fab time in Kuala Lumpur!!! p.s. Have a lovely holiday! Thank you for this giveaway and enjoy your vacation! I'm a follower through GFC -Biba. 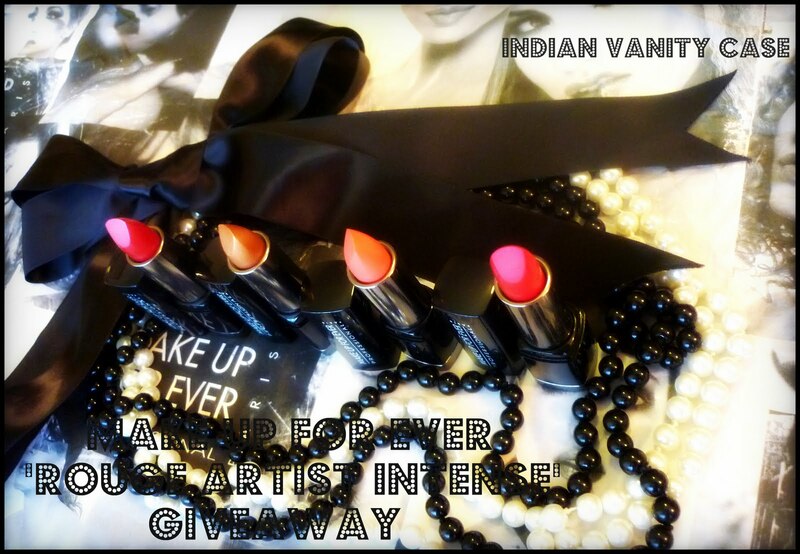 What an awesome giveaway I really have been dying to try out these lippies!! oh yea btw I just saw your message, I've been so busy haven't had a chance to get my list together is it too late since you probably have already left! yikes! I would love #21 & #39.
hey did all d thgs.. I'm already following you as "Poohkie's Place". * It would be nice to know which pair you want too ;) : I would love to get #21 & #39!!! I would like to join please.. I've blogged about it and it's on my sidebar as well. I am doing all the things i guess. I tweeted here about your give away..
Facebook profile name: deepthis21 Iam a fan on fb. My google friends connect name, twitter name and, FB profile name is asianbeautifier. I'd be glad to win either pair! #21 & #39 or #42. I'm a IVC facebook fan! 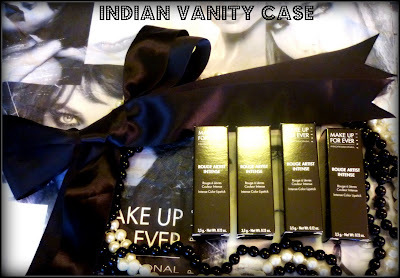 Link to blog/blog post: http://ladylavendersays.blogspot.com/2010/09/memorable-days-giveaway.html. And I would like the #21 and #39. Twitter: @vinitha_naik , following you, tweeted already. If I put a post on my blog with a giveaway back here to leave your link. I hope you are all right because they do not use English and a translator.